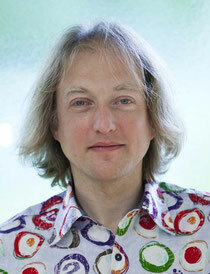 Born in 1973 in Grenoble/France, Nicolas is a University Professor in Management Science. He is currently working at "Université Grenoble Alpes" in Grenoble/France and CERAG-CNRS laboratory in Grenoble/France. After a first period of ten years when he explored black & white argentic photography, followed by a second period of ten years dedicated to his scientific activities, he came back into numeric photography in 2012. It's all about urbanism and naturality, geometric and organic shapes, inside and outside, light and shadows. People are sometimes shown, but they are more often suggested through the traces they print on our world.